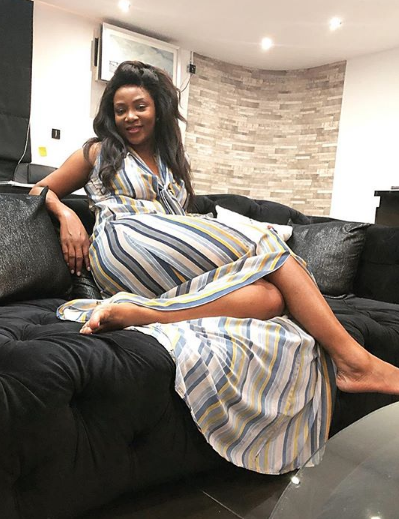 Genevieve Nnaji is out there on instagram preaching self love to her followers and also educating them. 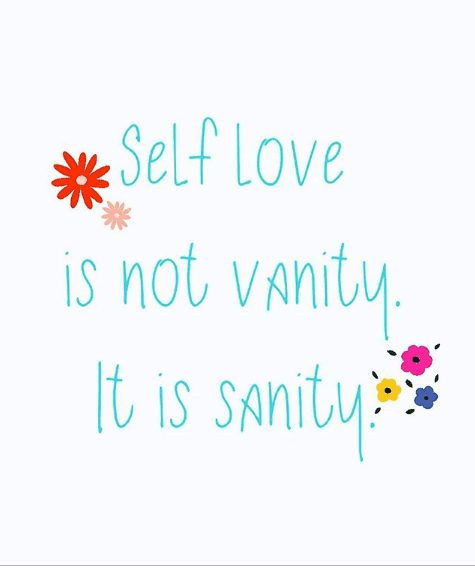 According to the actress, self love is not vanity, but sanity. We agree!